We sat down with some of our brilliant cast and crew prior to our production of "Reading Gaol" which starts next week! We'd love to take this opportunity to introduce you to James Bowen prior to taking on the role of the ever so slightly unhinged "Monster" and asked him some leading questions about his role, his life as an actor, and some random wildcards to see how he'd cope with some tough questioning! I like the dual narratives: without giving too much away, the links between the poem and the stories being told are becoming more clear to me. I think the underlying message of the piece grows as the piece develops, rather than being "spoon fed" which I think is important. Audiences will connect in some way to the stories, though hopefully not mine so much. Christopher in Curious Incident. I vividly remember reading the book in about 4 nights. Incredible writing which translated so well onto stage. Be Selfish. Not in a rude way(!) - more for self-preservation. Gregory Porter or if he's too busy, Jez Butterworth - just to know how they do it? Scares: Performing as a character that I find too much of myself in or being "lazy". Excites: Holding an audience's attention - even for just a bit. "We Had a Black Dog", definitely. To try and portray mental health and its effects on individuals and those around them is really f*cking hard. Being able to add a voice to that conversation felt really empowering. I am going for very pragmatic choices, hopefully. A flint, because I have not watched enough 'Bear Grylls'; a machete, and a recently - tuned piano. James is an actor and lives in Egham, Surrey, and originates the role of "Monster" in Reading Gaol" this November. If he asks you to play Backgammon then you should probably be very, very scared. 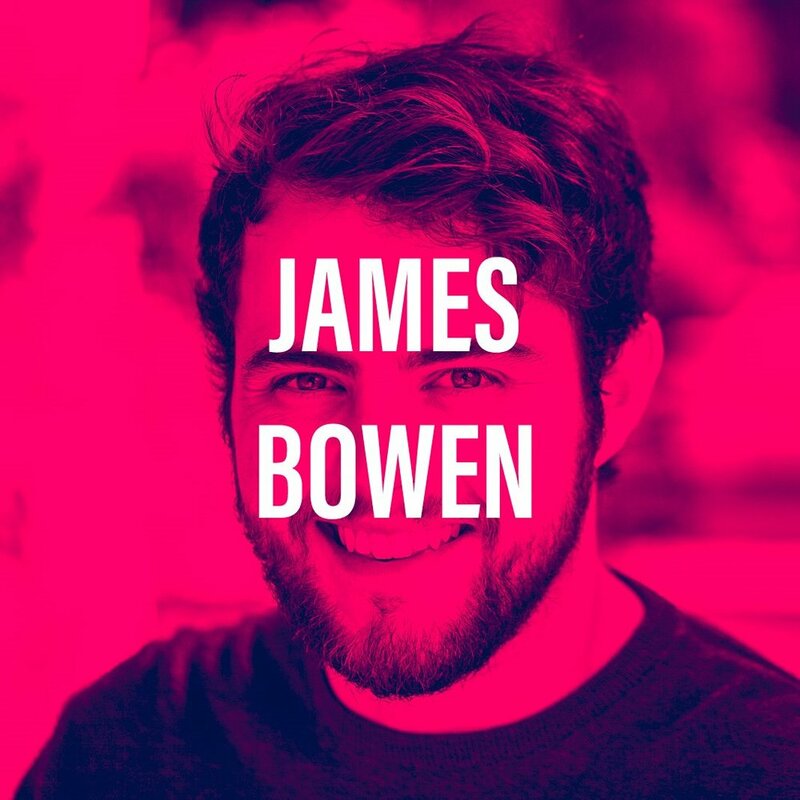 You can follow James on Twitter @jvbowen1. You can also follow Proforca on Twitter, Instagram and Facebook @ProforcaTheatre and via our website at www.proforca.co.uk.